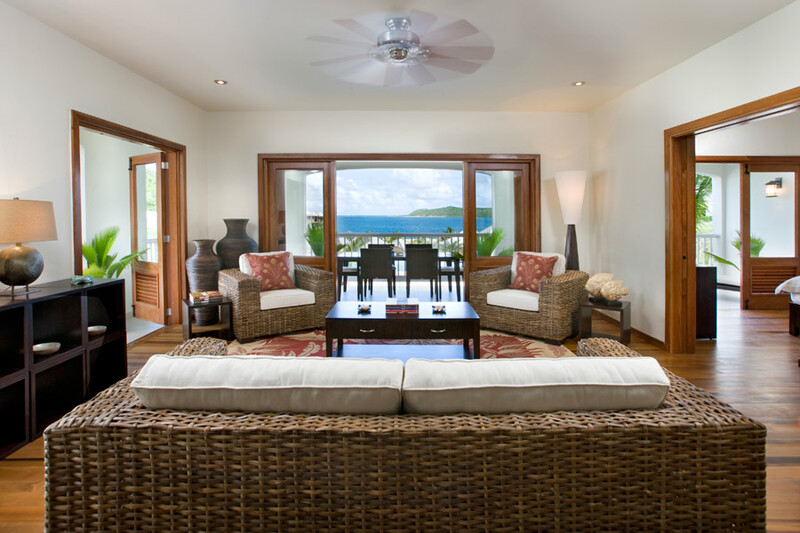 These resorts have been selected as befitting the category of Luxury Antigua Resorts. 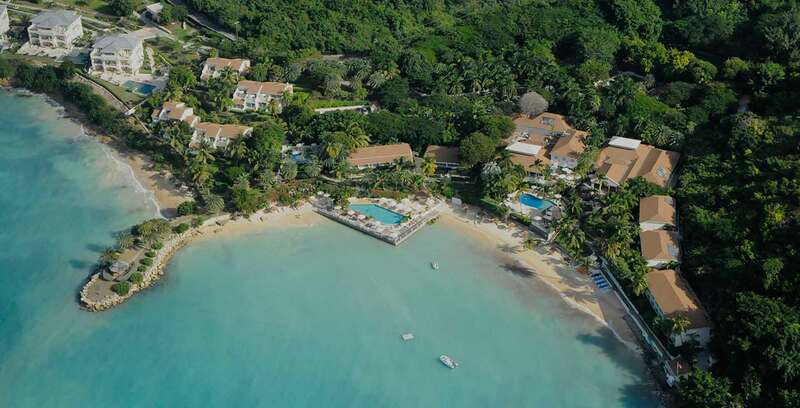 You will enjoy superb facilities throughout these resort complexes on some of the world's best beaches. 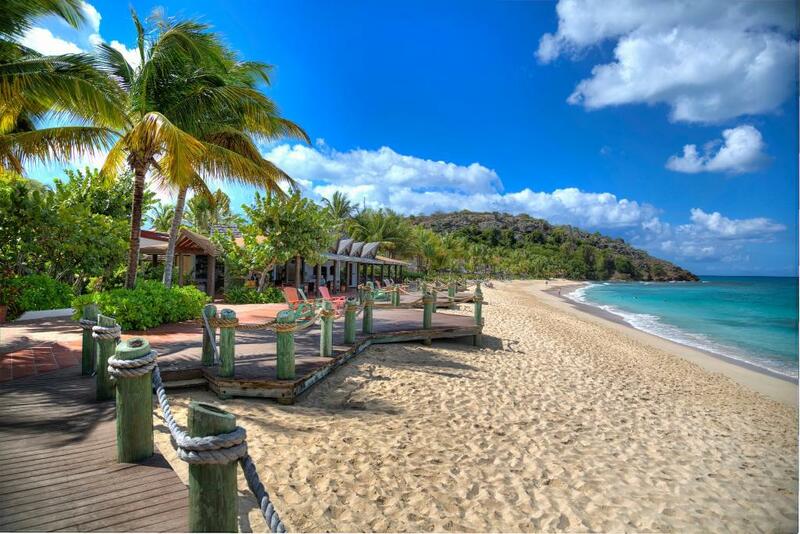 These are the Antigua Luxury Resorts you should target. Any of these represent the very best on the island so what is left for you to do is decide upon location and other criteria that are key for you. This hotel offers those seeking a stay in the heart of English Harbour a unique offering, as the accommodation is split over two locations linked by boat (less than a minute's transfer). In a most historic set of buildings constructed around 1788 from bricks made in England you might well be sleeping in the same space as Lord Horatio Nelson. Sandals vacations are reputedly very good and the Antigua Grande is one of their flagship resorts. The beach is superb and there is a wonderful Spa on-site. 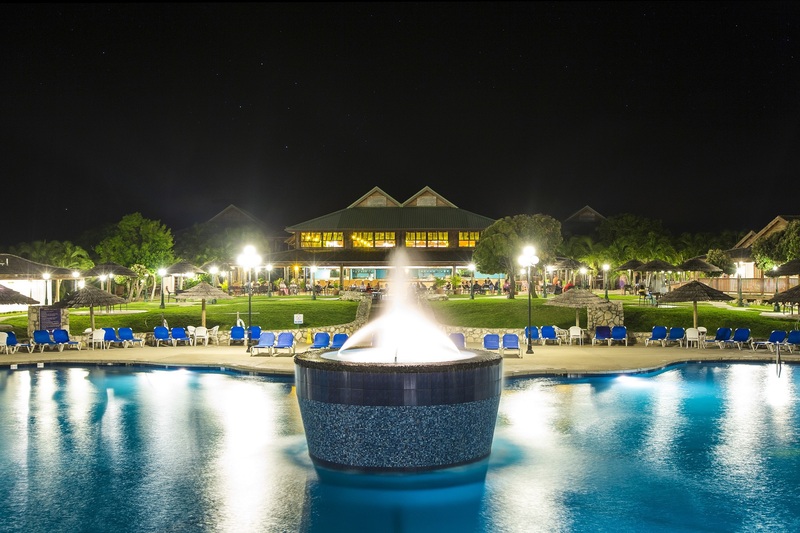 The individuality that comes from being privately owned is clearly apparent across the resort. 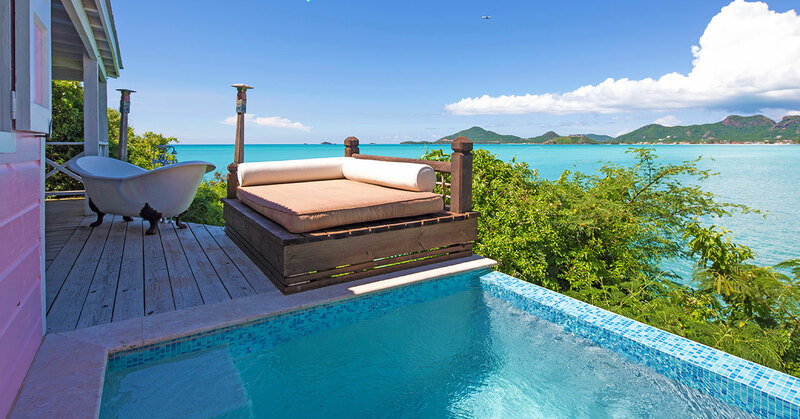 30 five star suites to wake up in paradise. The bay is stunning one of the Caribbean's finest. Indeed many people state that they simply couldn't believe the views- at some point someone stood on these hills and thought the view should be shared by a top resort. 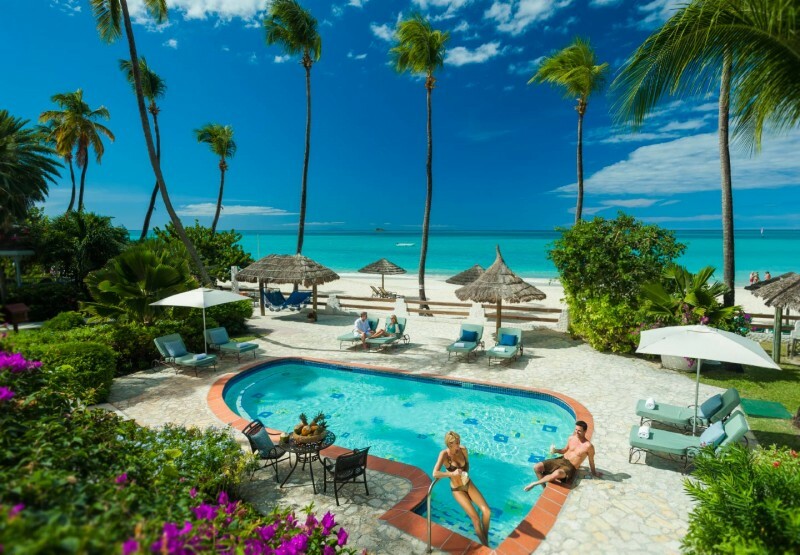 The Galley Bay Resort seems to have found the right combination of location, luxury and top quality service, with many customers returning year on year. 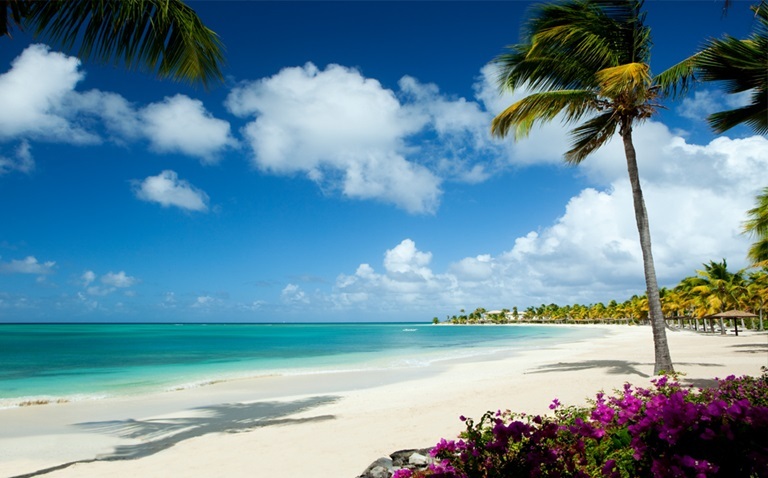 There are no bad beaches on Antigua but this is one of the better of the best beaches and practically difficult to be used by the public. 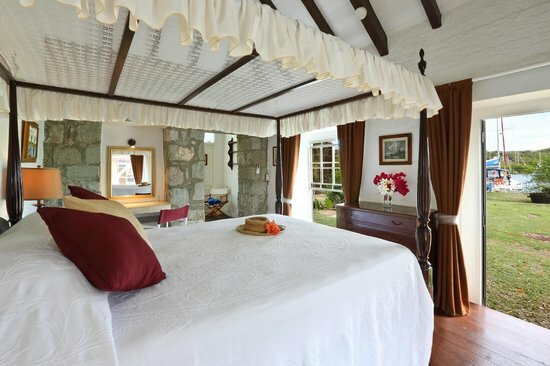 Galley Bay Resort is a popular choice for getting married, why not tie the knot in Antigua. 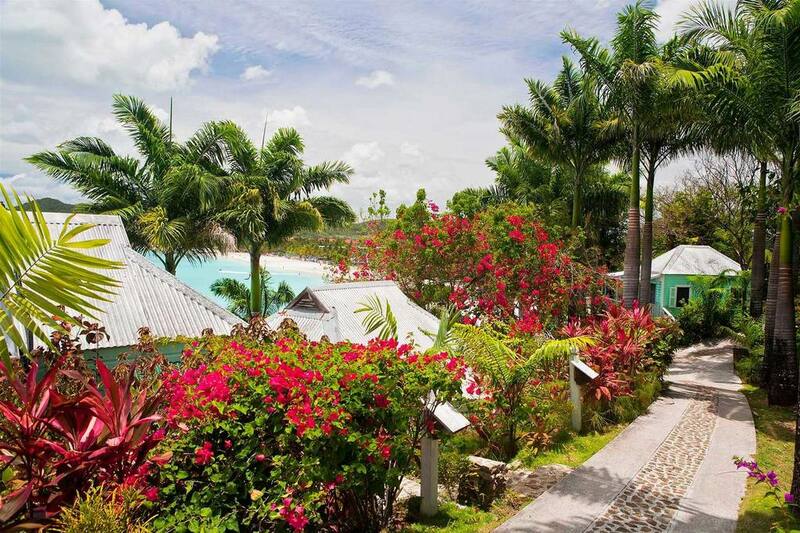 Cocos Hotel is positioned on the Bluff, where the views are very hard to rival, even here in paradise! 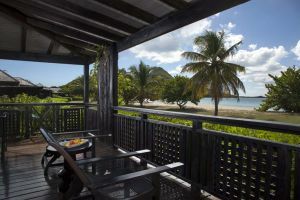 Often confused with Cocos Hotel this adult only resort sits further south on equally fantastic beaches. This is a trendy hangout and one of the places to stay if your anyone! 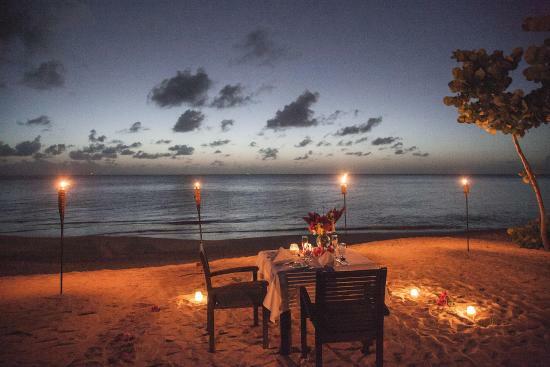 If you are looking for that something special, then the Carlisle Bay should probably be at the top of your list for staying in Antigua. 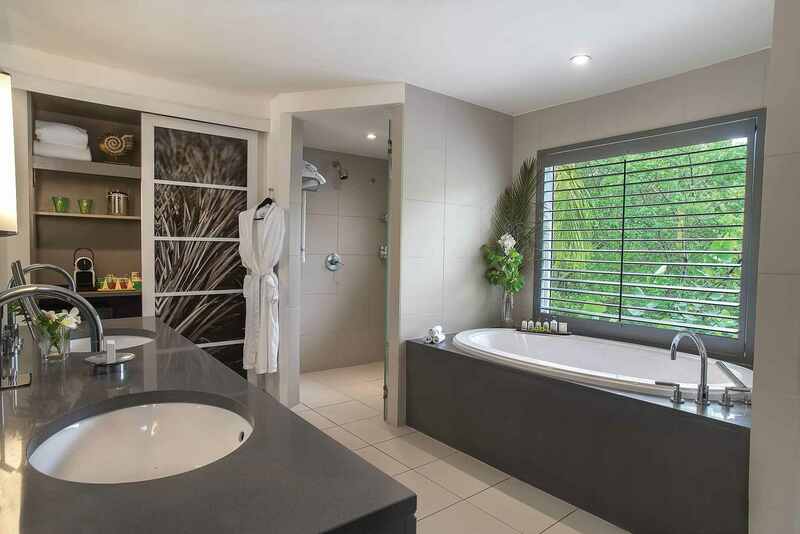 In a good location between the South West and South equidistant from many attractions.